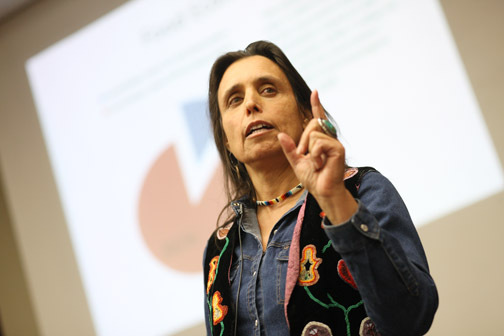 Winona LaDuke #NativeAmericanHeritageMonth « Adafruit Industries – Makers, hackers, artists, designers and engineers! 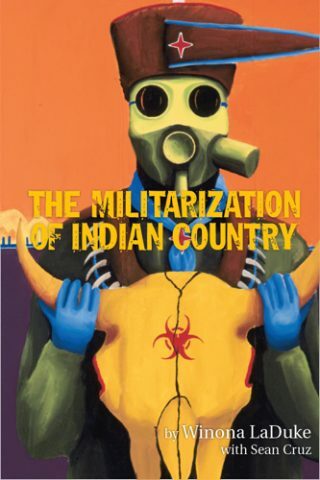 Winona LaDuke is an activist on behalf of women, indigenous people, and the environment. She is on the front lines of the climate fight. Winona LaDuke is an internationally renowned activist working on issues of sustainable development renewable energy and food systems. She lives and works on the White Earth reservation in northern Minnesota, and is a two-time vice presidential candidate with Ralph Nader for the Green Party. As Program Director of the Honor the Earth, she works nationally and internationally on the issues of climate change, renewable energy, and environmental justice with Indigenous communities. And in her own community, she is the founder of the White Earth Land Recovery Project, one of the largest reservation based non-profit organizations in the country and a leader in the issues of culturally based sustainable development strategies, renewable energy, and food systems. 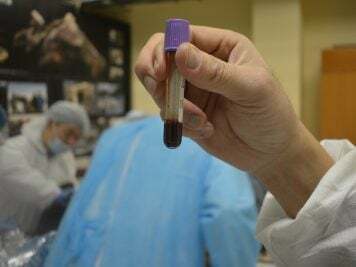 In this work, she also continues national and international work to protect Indigenous plants and heritage foods from patenting and genetic engineering. In 2007 LaDuke was inducted into the National Women’s Hall of Fame, recognizing her leadership and community commitment. 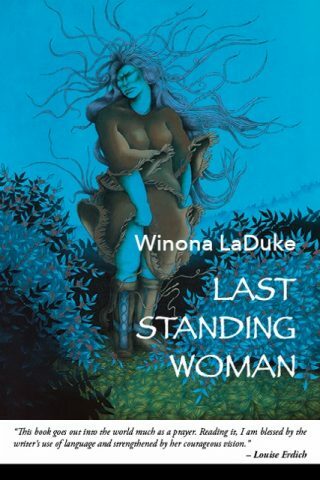 In 1994 LaDuke was nominated by Time magazine as one of America’s fifty most promising leaders under forty years of age. She has been awarded the Thomas Merton Award in 1996, Ms. Woman of the Year (with the Indigo Girls in 1997), and the Reebok Human Rights Award. The White Earth Land Recovery Project has won many awards including the prestigious 2003 International Slow Food Award for Biodiversity, recognizing the organization’s work to protect wild rice from patenting and genetic engineering. A graduate of Harvard and Antioch Universities, she has written extensively on Native American and environmental issues. She is a former board member of Greenpeace USA and is presently an advisory board member for the Trust for Public Lands Native Lands Program as well as a boardmember of the Christensen Fund. 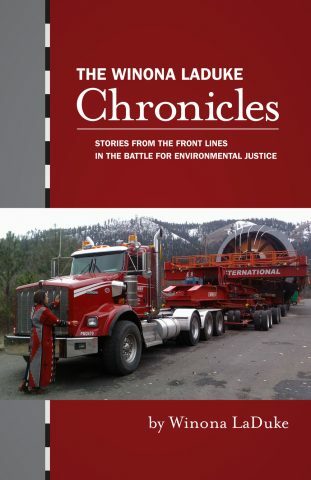 The author of five books, including Recovering the Sacred, All our Relations and a novel, Last Standing Woman, she is widely recognized for her work on environmental and human rights issues.